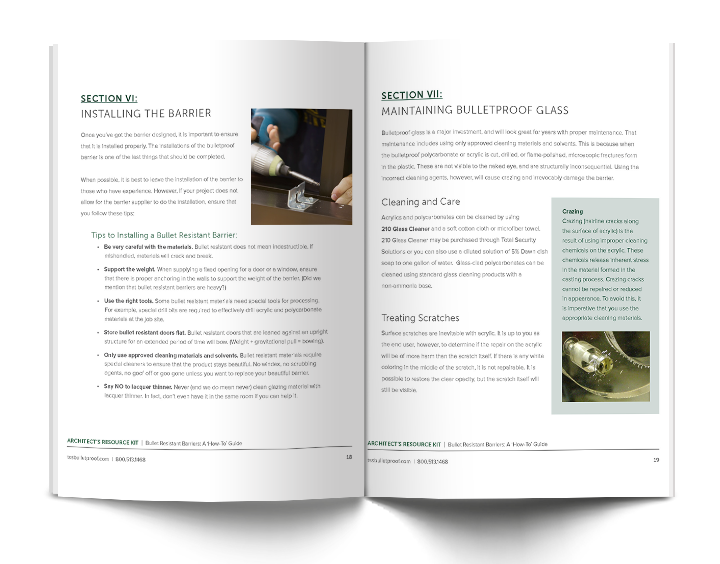 Choose the right bulletproof glass and bullet resistant products for your project. 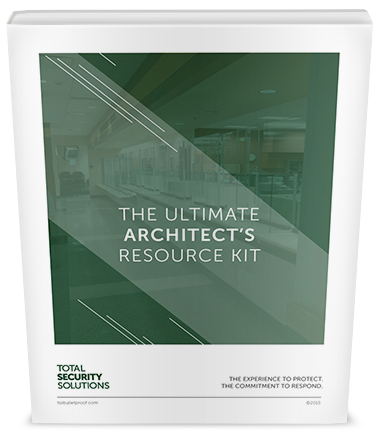 To save you time, we've combined the best of our bulletproof resources together in a single eBook, just for architects. 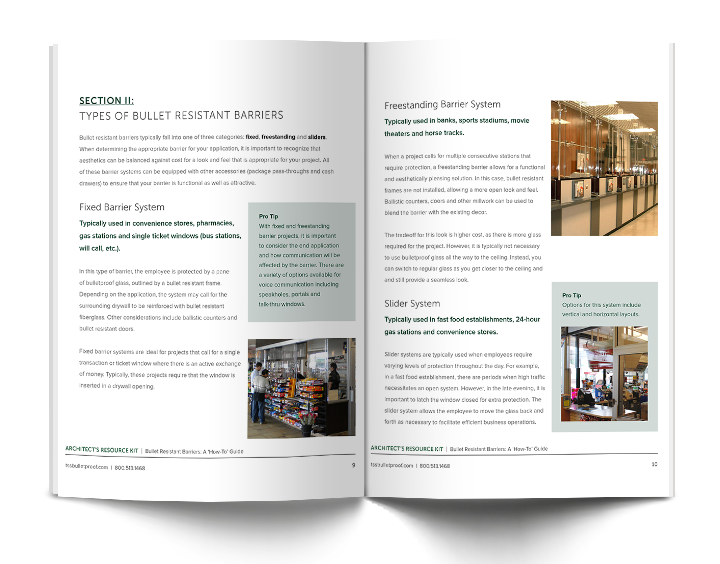 Get all the resources for your bullet resistance needs! "I did some research and the first company that popped up on Google Search was Total Security Solutions. 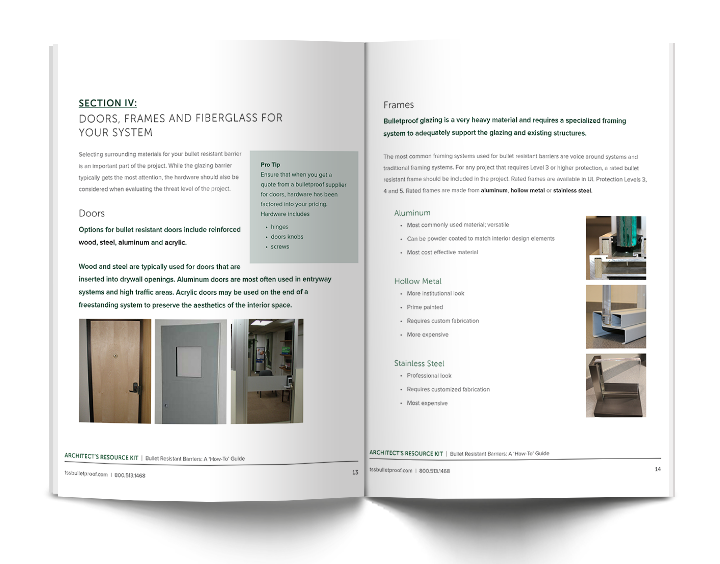 They came up with an initial idea, we made a few modifications, then they put the product in very quickly and we were very pleased with their work." 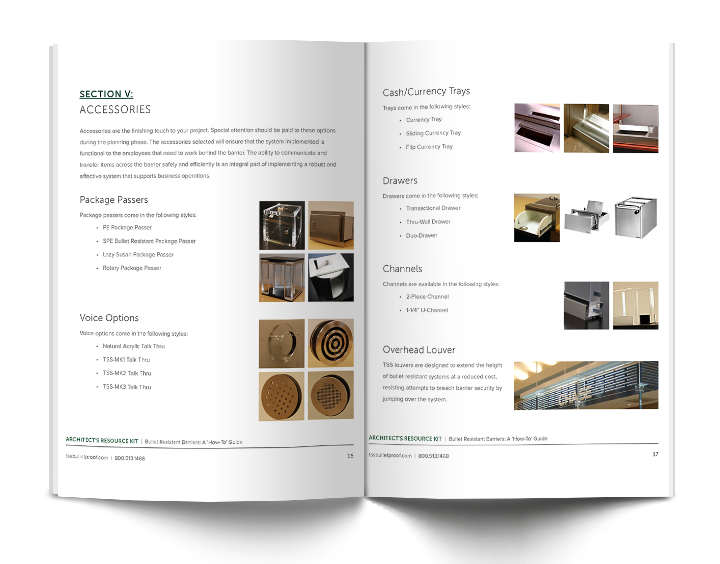 - Chris Brooks, Brooks Architectural, Inc.